Christy and her husband, Tom, have lived in Bettendorf for 24 years and have been members at SJV all that time. They have two grown children, Rebecca and Daniel. Both children attended Lourdes Catholic School and are graduates of Bettendorf High School. 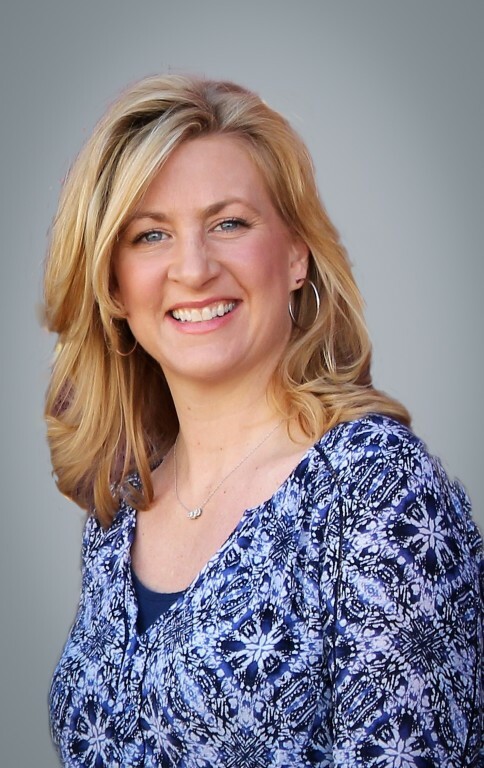 Christy is the Director of SJV Preschool and Lead Teacher of the 5-day program. 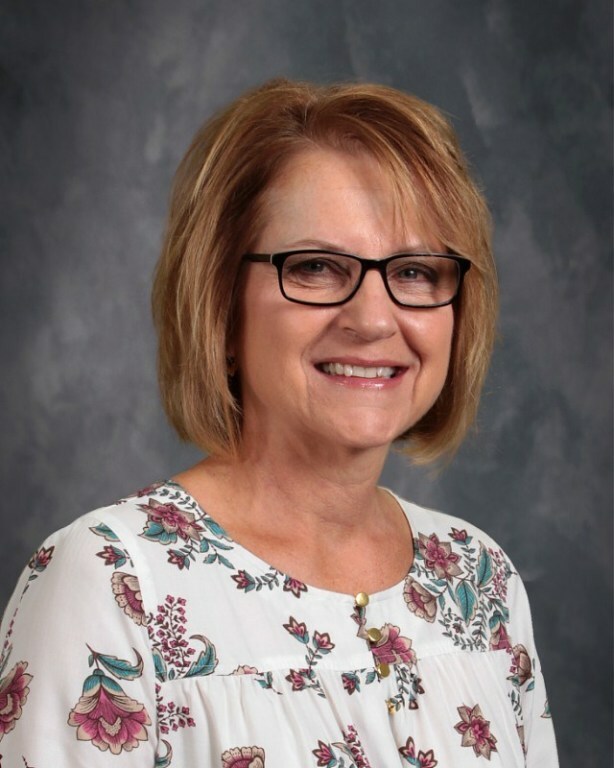 She has an Elementary Education degree from the University of Northern Iowa, with an emphasis in Reading Education, and an endorsement in Early Childhood Education from St. Ambrose University. 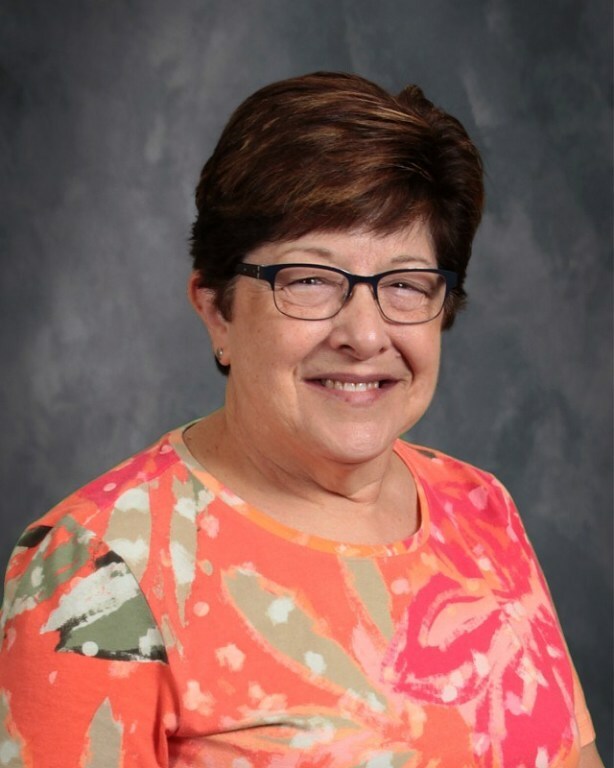 She previously taught 2nd grade in Muscatine and was a substitute teacher and preschool paraeducator at Lourdes Catholic School prior to coming to St John Vianney..
Judy and her husband Bill joined SJV in 1994 after getting married and moving from St. Louis. She taught Religious Ed. and earned her catechist certificate through the Archdiocese of St. Louis and earned an Education/Special Ed. degree from Fontbonne University. 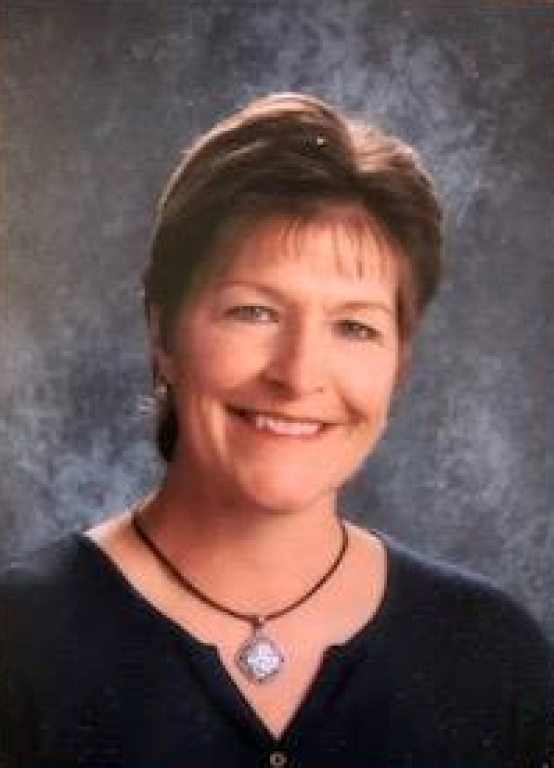 She taught elementary grades for several years and then started working with adults as an educational consultant doing teacher training and staff development. Judy loves studying with our adult groups, but more importantly seeing the communities that form when folks pray and share their faith and their lives week after week. Judy enjoys bicycling with Bill, cooking and gardening. Chris has a Business Management degree from Iowa State University. She has worked as a security manager at a large entertainment venue and a retirement plan administrator. After the birth of her second child, she began her favorite position - stay-at-home mom. Following that, Chris spent nine years working in various paraeducator positions within the Bettendorf school district, prior to joining the SJV Preschool staff. She is studying to obtain her Early Childhood Associate certificate. Chris and her husband, Myron, have three adult children. Terry and her husband, Manuel, have lived in Bettendorf for 43 years. They have 4 adult sons and 3 grandchildren. She graduated from Marycrest University with a degree in Elementary Education and an emphasis in Reading. She taught several years at Holy Family School (All Saints). She, then, stayed at home raising the boys for many years. 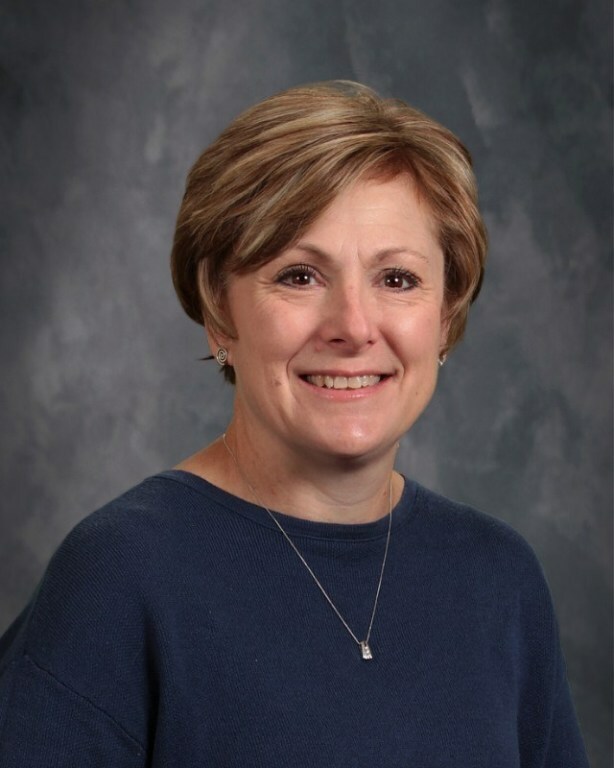 She was a para-educator for Bettendorf Schools, then went on to teach 16 years at Lourdes Catholic School. After retiring from Lourdes, she joined the SJV preschool as co-teacher of the 3 day and 2 day programs with Cindy Corrigan. Cindy Corrigan is married to a wonderful man named Marty and they have two girls. Nicole is a student at Arizona State University and Angela attends the University of Central Florida. They also have two dogs, Kaiser and Kalvin. 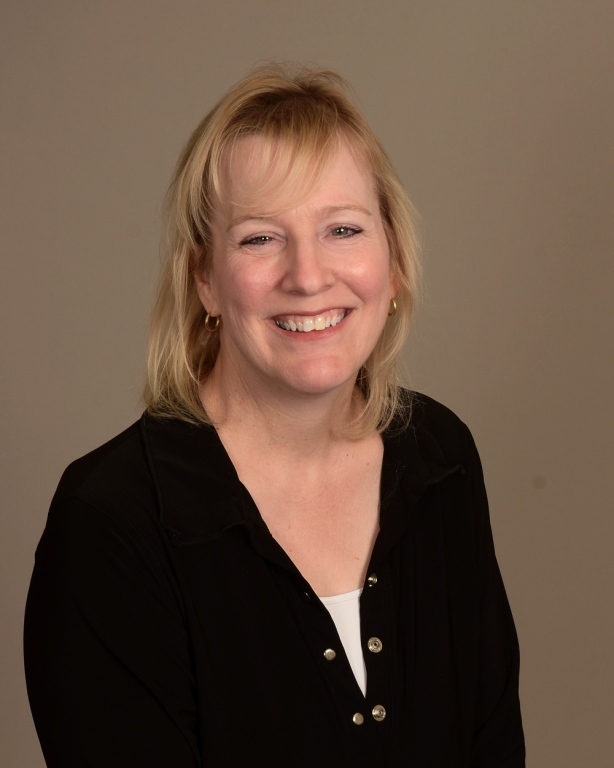 Cindy has an associate's degree in Child Care and Development and a bachelor's degree in Elementary Education. She began her career as preschool teacher in Two Rivers, Wisconsin, and eventually became the director. She moved to Oklahoma City and worked for Hertz as a Training and Communications Manager. After the birth of their second daughter, they moved to the Quad Cities and Cindy once again began working as a preschool teacher, then as a kindergarten teacher. 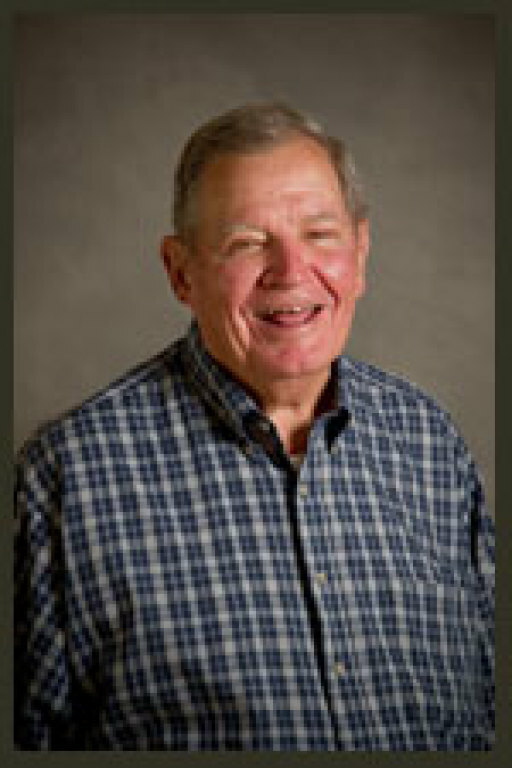 Bill was ordained a deacon on June 4, 1988, and is a charter member of St. John Vianney parish, which was established in 1967. While formally retired from the deaconate, Bill still assists at Daily Mass. He and his wife Louise have been married since 1958, and have four children, seven grandchildren and seven great-grandchildren. A native of the Chicago area, Karen graduated from Eastern Illinois University with a degree in accounting. She spent several years working as an internal auditor in Chicago and Orlando, Florida. Karen and her husband, Doug have five children and have been members of the parish since they moved to Bettendorf in 1992. 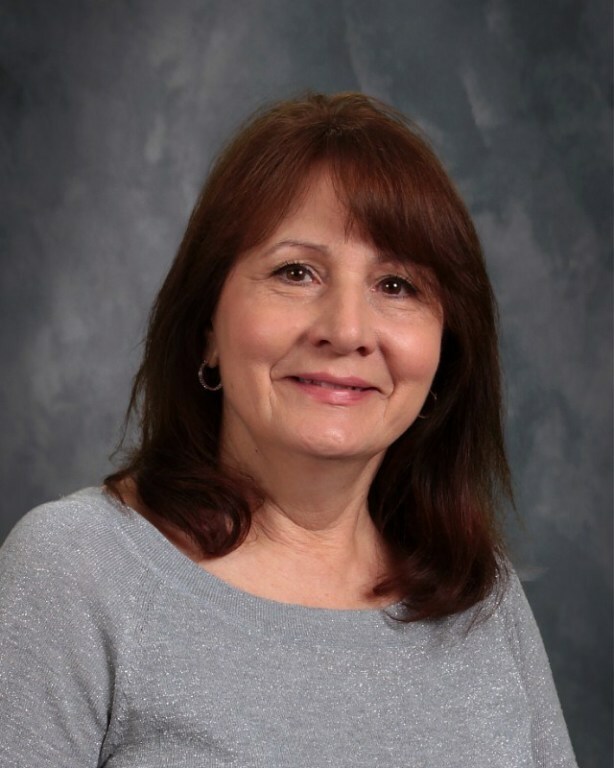 After many years as a stay-at-home mom, Karen joined the preschool staff as the office assistant in 2006. She also helps in the church office in the afternoons. Colleen has worked at St. John Vianney since August of 2005. She is a graduate of Iowa Wesleyan College with a B.A. in Accounting and has passed the CPA exam. Colleen previously worked as a financial comptroller, but truly loves her work at SJV and the people she works with. She and her husband Troy live in Bettendorf with their five children. She loves to run, cycle, hike and travel. Daryl was ordained a deacon on April 23, 1994, by Archbishop Daniel Kucera, at the Cathedral of St. Raphael, in Dubuque, Iowa. In 1999, after being transferred to Moline by John Deere, Daryl was assigned to St. John Vianney by Bishop William Franklin. His primary diaconate ministries include assisting at weekend Masses, ministering baptisms and witnessing weddings, leading baptismal preparation classes, facilitating RCIA preparation, preparing newly engaged couples for marriage, facilitating the Marriage Preparation weekends hosted at SJV for the Davenport Diocese, and co-facilitating and training the altar servers. Daryl and his wife, Patricia, were married at St. Joseph Church, Sioux City, Iowa, in September 1971. They have three children and eleven grandchildren. He retired from John Deere after 41 years of service and is now a realtor with his wife, a local Mel Foster realtor for over 15 years. He has a BS in Engineering from Columbia University and an MBA from the University of Northern Iowa. 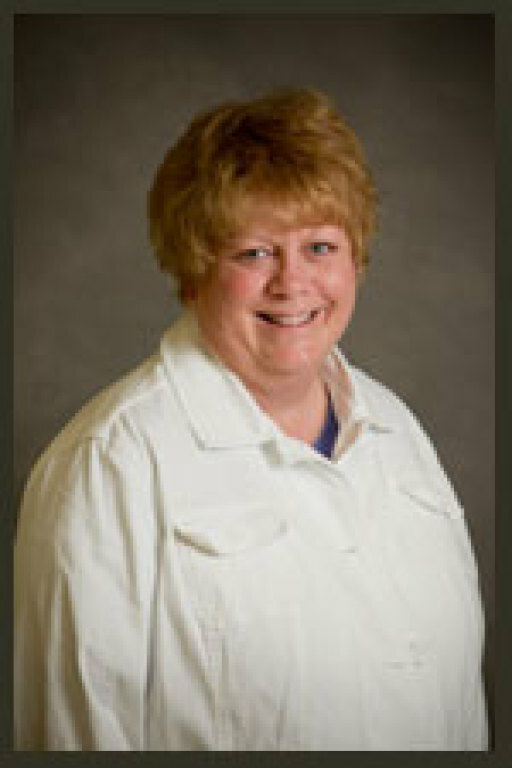 Tammy has a degree in Economics and Business Administration from Knox College in Galesburg, Illinois. Her first job in the Quad Cites was as a Staff Accountant for Davenport Cement Company. When Davenport Cement Company closed their administrative offices, she worked for McGladrey & Pullen Firmwide Office. Her last fulltime job before staying home with her kids was as an Administration Manager at the headquarters of Eagle Food Centers. Tammy and her husband Jim joined SJV in 1997. 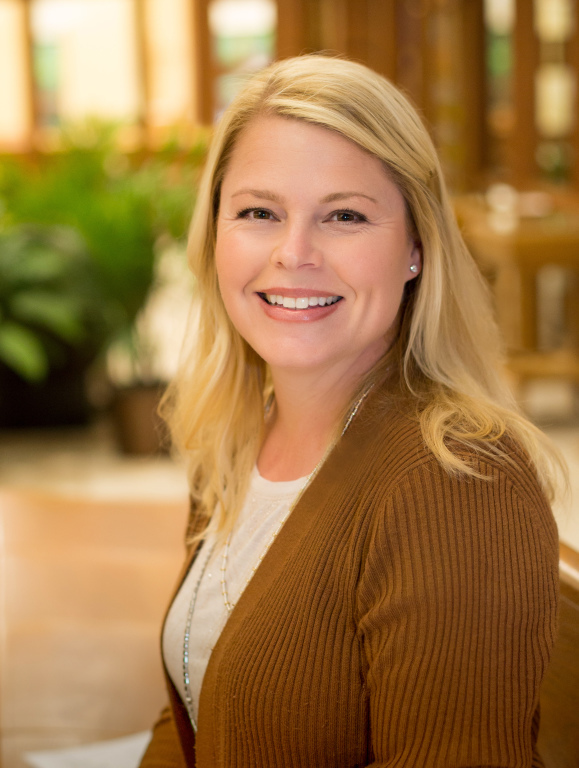 After her kids were all in school, Tammy joined SJV part-time as an assistant to the Director of Liturgy. Tammy is currently the VIRTUS Coordinator for SJV as well as part-time Office Assistant. Paulette accepted a position at SJV Preschool in 2005 for the 2-day and 3-day class programs. After earning her CDA through Scott Community College, she switched to her current position as assistant teacher in the 5-day program. Prior to that, she was a stay-at-home mom until becoming an assistant kindergarten teacher for six years at St. Patrick School in St. Charles, Illinois. Paulette works also as a secretary at Our Lady of Lourdes Church in the afternoons and during the summer. She lives in Bettendorf with her husband, Everett. Seven of her eight children are married and her bonus baby is a senior at UNI. They have 20+ grandchildren and 5 great-children at this time. Eleanor joined the St. John Vianney team in January 2010. 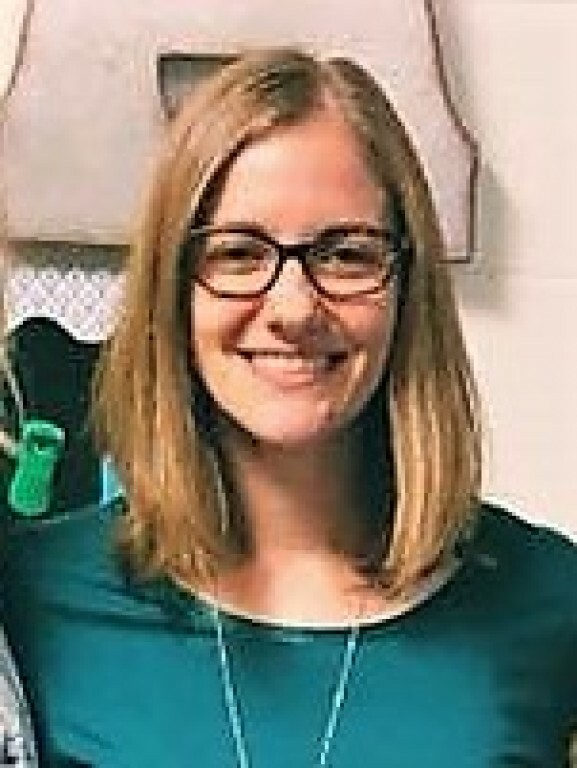 Prior to her position at SJV, Eleanor was director of Music Ministries at the Church of St. Ann in Lawrenceville, New Jersey. She has a B.A. in Music from the College of St. Benedict in Minnesota, her home state, and a Masters of Music from Mason Gross School of the Arts at Rutgers University in New Jersey. 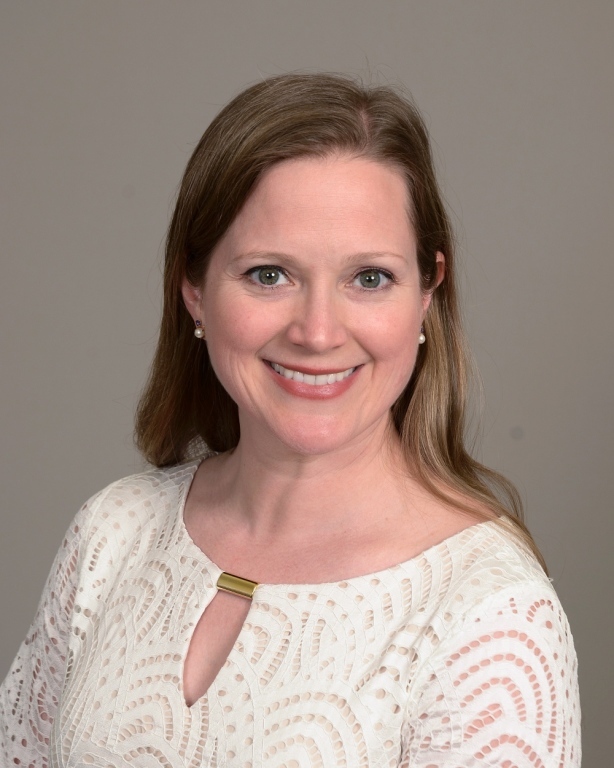 She has a wide variety of experience within the music field, from solo stage performer in musical theater and opera, to voice teacher, but truly loves her work in the Church, as she feels music is a powerful way to pray and experience the Divine. Eleanor and her husband Micah, a Theology Professor at St. Ambrose, reside in Davenport with their two sons, Harrison and Brendan. Julie Mishler is a Dubuque, Iowa, native, who arrived in the Quad Cities via St. Ambrose University, and never left. 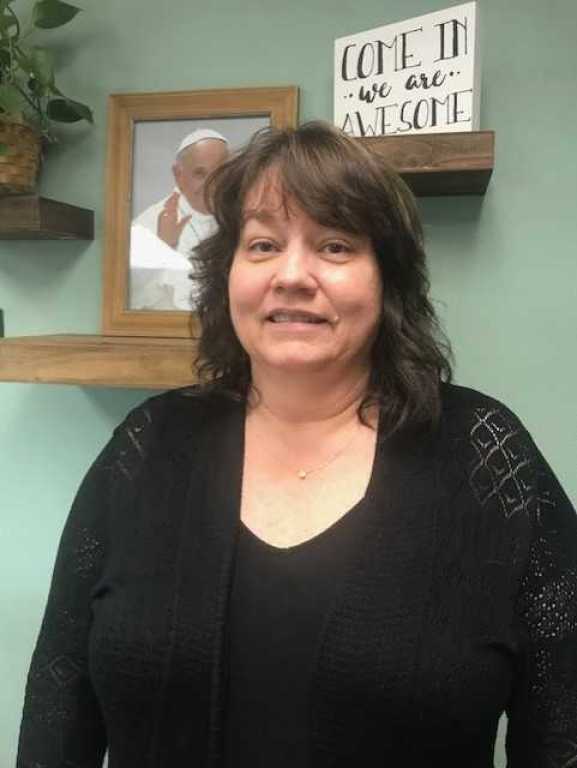 She joined St. John Vianney in 1995, has been a fixture in the Exultate Choir ever since, and volunteered through the years for the Religious Education program as well. With a background in office management and customer service, Julie answered Gods call to take the reins as the new office manager at SJV in 2017 and is beyond thrilled to serve Him and the parish in this capacity. She is a Hawkeye through and through, but makes her home in Moline, Illinois, with her husband, Kevin, son, Trae, and puppy-love, Buddy. A few of her favorite things include beach vacations, coffee, girl time, a good book followed by a good nap, and Sundays. Jeannie has been the co-director of Religious Education (Preschool - Grade 6) since August of 2016. With the exception of living out of the area for ten years, Jeannie has been a parishioner at SJV since 1981. Jeannie received her degree in Elementary Education from Marycrest College in 1994. Jeannie lives in Davenport with her husband Matt, their two children and dog. Jan joined the SJV team in 1997. Jan is responsible for grades 7-12 along with Confirmation and the Retreat Team. Jan and her husband Guy have parishioners at SJV since 1986. They have three married children and six grandchildren. 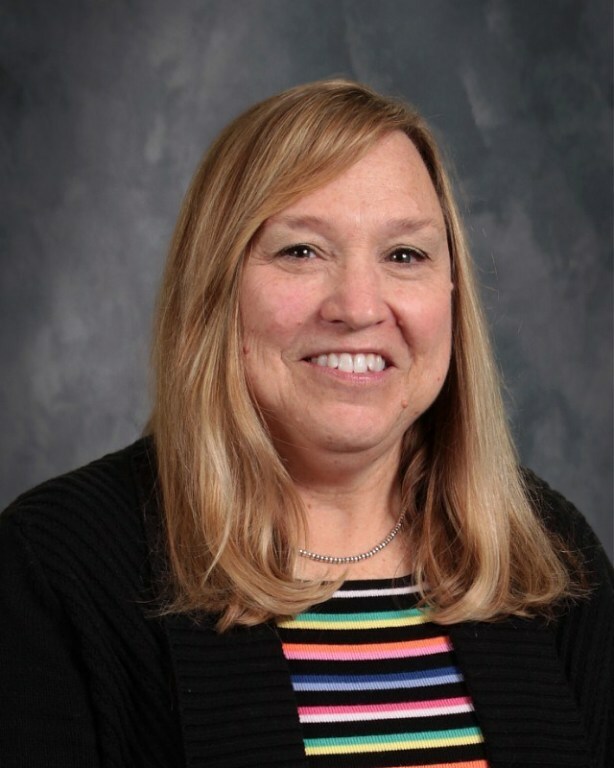 Nicky earned her teaching license from the University of Iowa in 1998 and her Master's degree in Elementary Education in 2014. Nicky joined the SJV staff in 2003 as a Religious Education Director for Preschool-Grade 6. She enjoys teaching, reading, and playing games with her family. She lives in Bettendorf with her husband Jeremy and their three children. Jan Touney is editor of The Vianney Vine, a quarterly newsletter mailed to all registered parishioners at St. John Vianney. Jan retired as executive editor of the Quad-City Times in 2015 after a 40-year career in journalism. In retirement, she has a free-lance business and enjoys volunteering, both at St. John Vianney and in the community. In the parish, she serves as a Reader, Eucharistic Minister to the Sick and Confined, and is a member of the Haiti Committee and Liturgy Commission. Jan and her husband, Tom, who have been members of SJV since 2004, have two sons and three grandchildren. She welcomes story ideas for The Vianney Vine. Email her at news@sjvbett.org or jtouney@gmail.com. 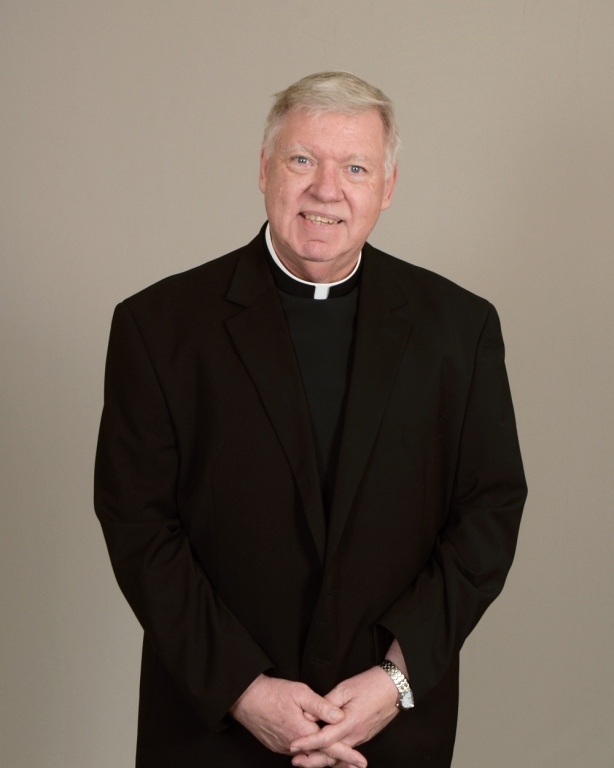 Father Jim was appointed pastor of St. John Vianney by Bishop Martin Amos on July 1, 2014. His home is DeWitt, IA where he attended Saint Joseph School and Central High School. 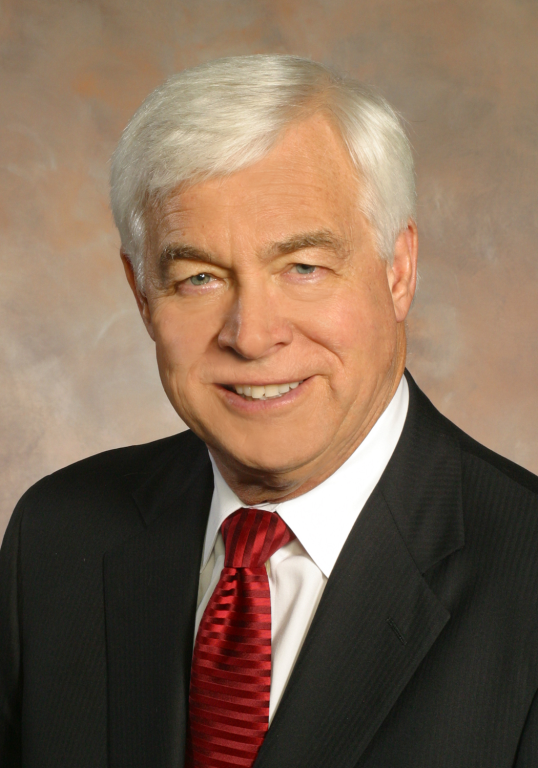 He earned a BA in Elementery Education from Saint Ambrose College, Davenport, in 1973. He then attended Saint Paul Seminary, Saint Paul, MN and was ordained May 28, 1977. He subsequently earned his MA in Liturgical Studies from Notre Dame University in 1995. He has been involved in liturgical ministry in the Diocese for many years. His hobbies include piano, model railroading, old time radio programs, and caring for his cat "Eve".